WOWZERS… 2018 was nuts!! I had actually taken the entire month of December off because of the crazy I am now reminded of happening while making this list. Good news, with 30-days off I am chomping at the bit to tear into 2019. 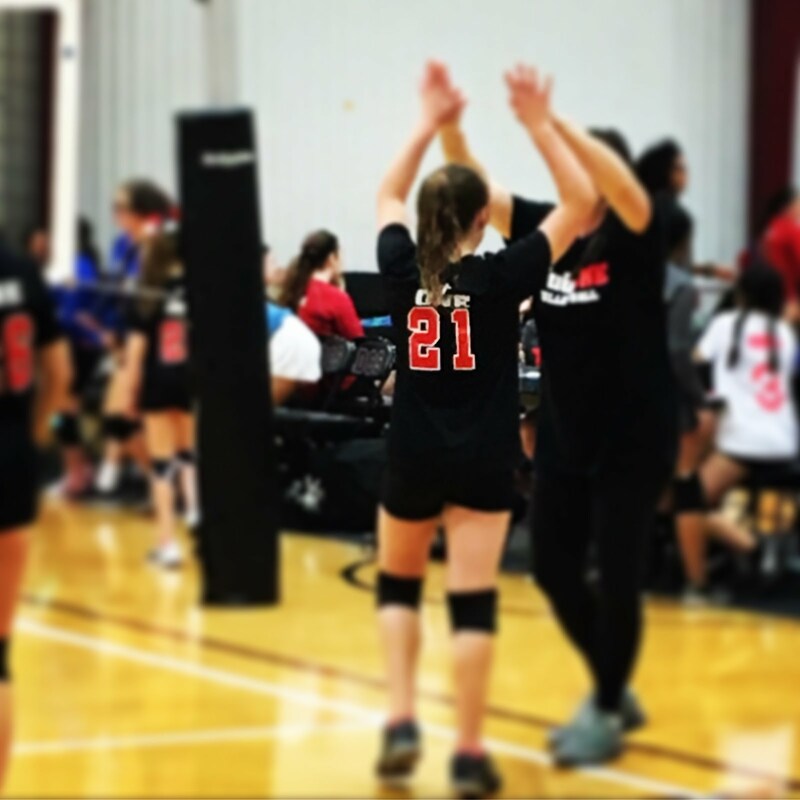 However, before I get into this coming year and everything I have in store… Let’s take a moment for my annual look back through the top 10 moments of 2018. **Also, if you are curious about the previous years, all the links are at the bottom! 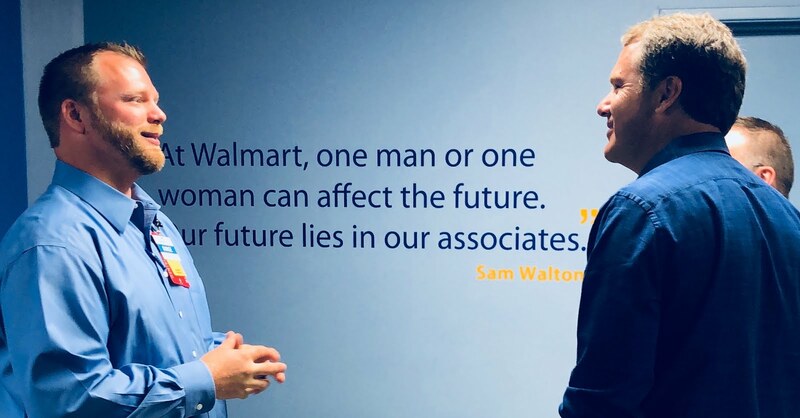 *) Shareholders (My first real trip to see Walmart at that next level… It was so fun and ultimately set the tone for what all was going to take place the rest of the year)!! 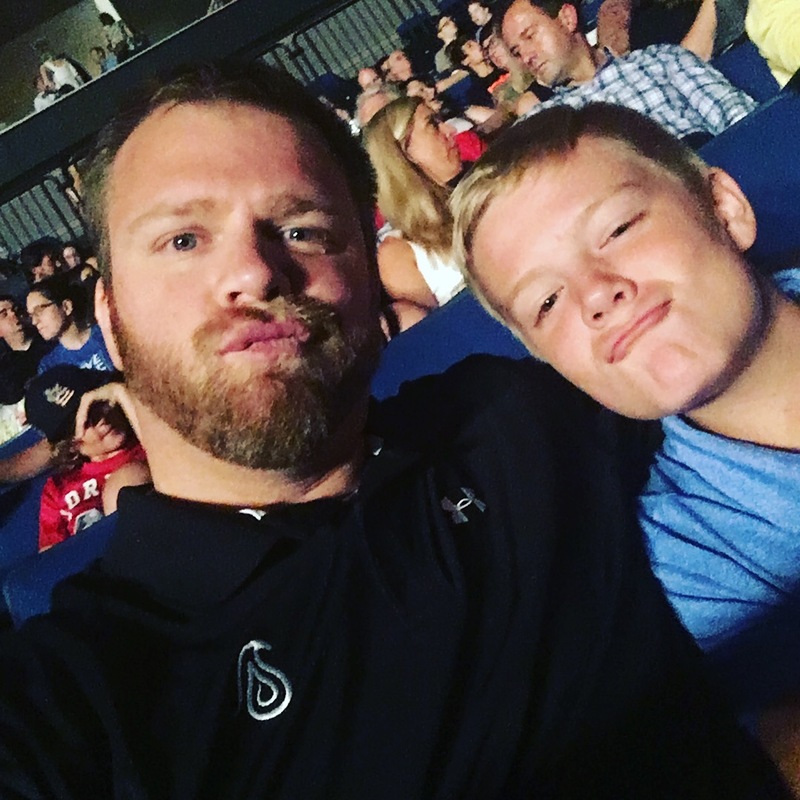 *) My son’s first real concert: Imagine Dragons (He had an absolute blast… Got a high five from the lead singer, caught a HUGE balloon that dropped from the ceiling AND a tour shirt)!! 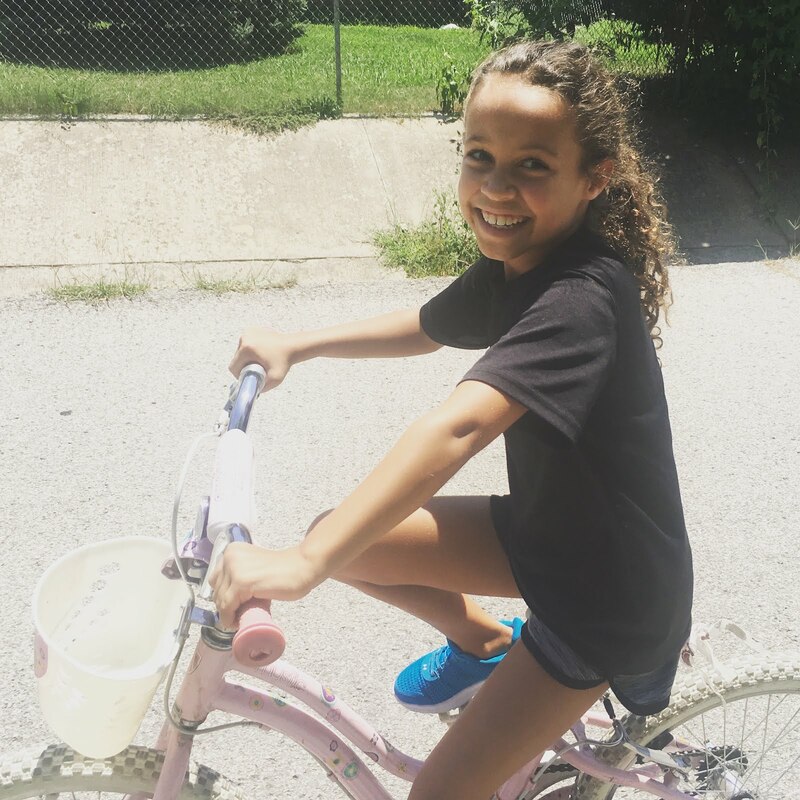 *) My youngest learning to ride a bike (At nine years old she told us she never wanted to know how to ride a bike but then one day she just decided we were going to learn AND she did)!! 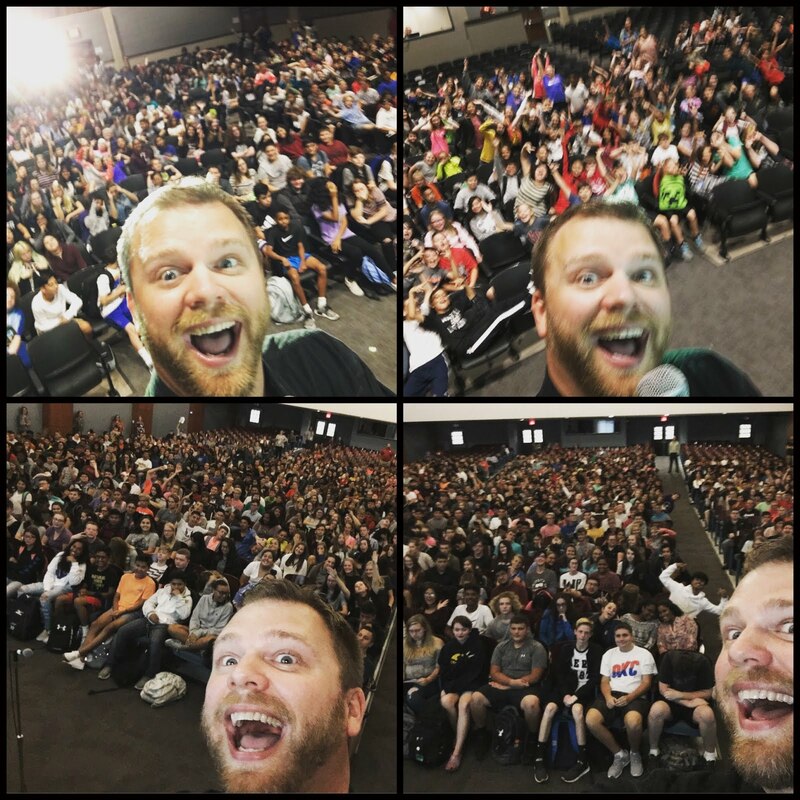 *) Speaking to 1,000s (I honestly don’t know how many folks I have spoken to before this year but with several massive events in 2018, this was the largest year to date)!! 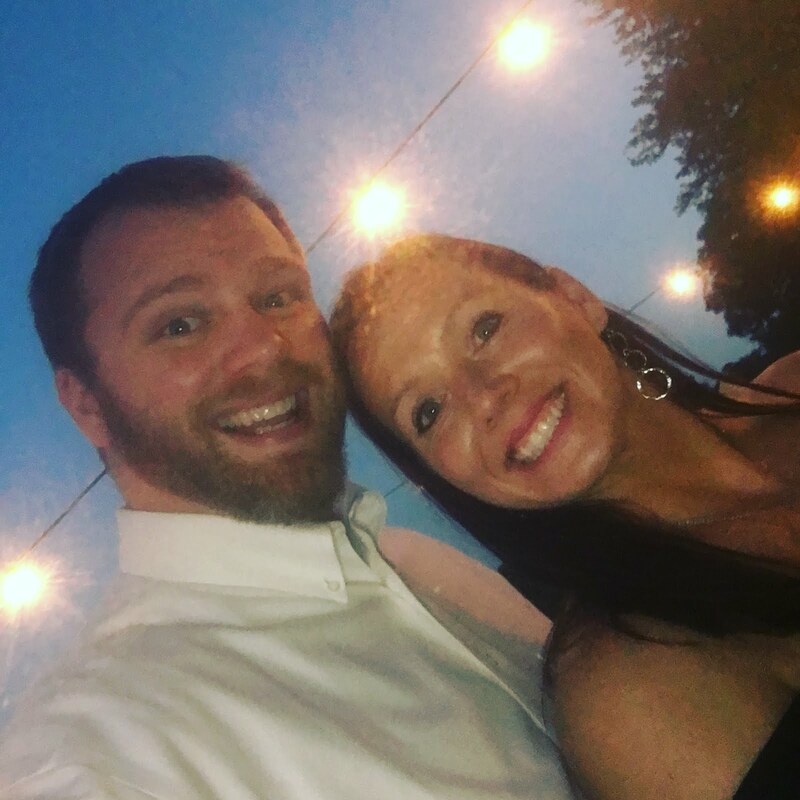 *) Weddings (So many special weddings this year but two in particular that I had the chance to be a part of, that being my youngest sister and my sister-in-law… Also had the hottest date)!! 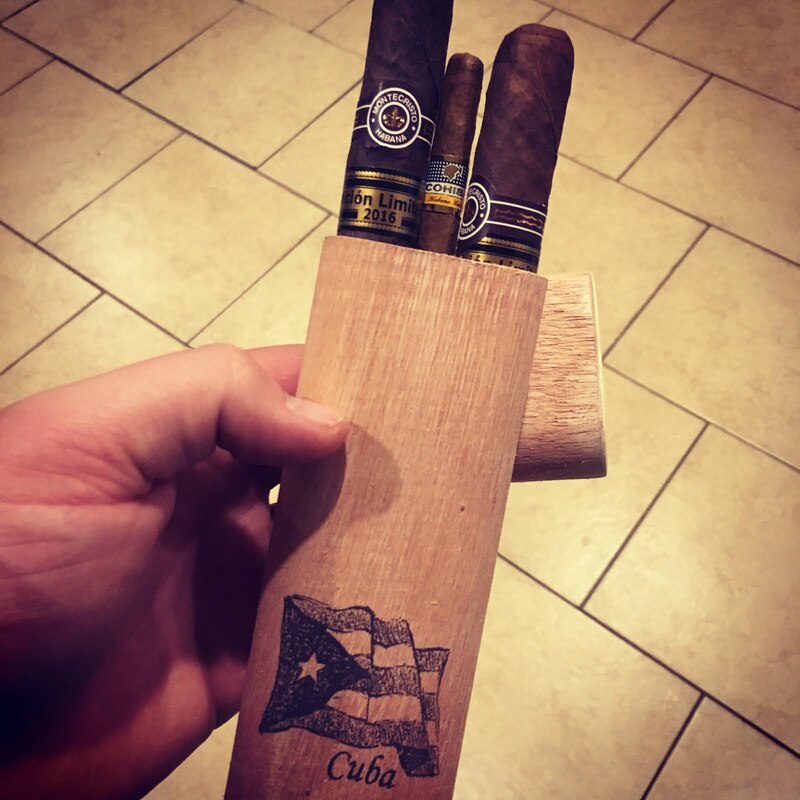 10) Cuba (Though the trip was a result of my aunt wanting the entire Berg clan to go on a family vacation as her last wish, it was an amazing trip and brought my first DDW of 2018… Cuba Cigars)!! 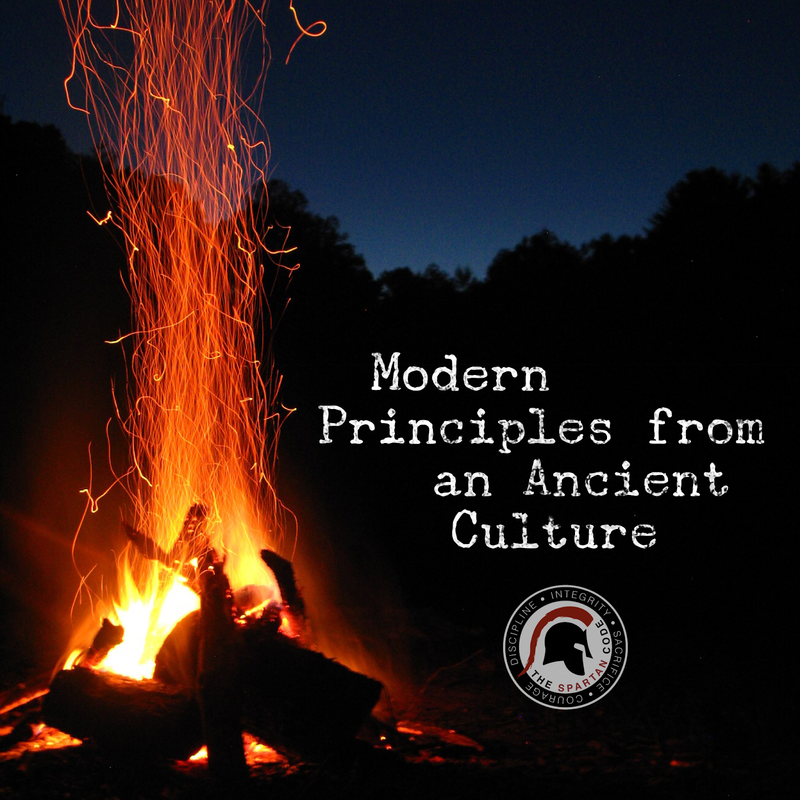 8) Launching the MDA (The Modern Day Agoge was the daily program to help individuals live out the principles of The Spartan Code… So many saw life change through this tool, also, big thank you to all that supported me in that process)!! 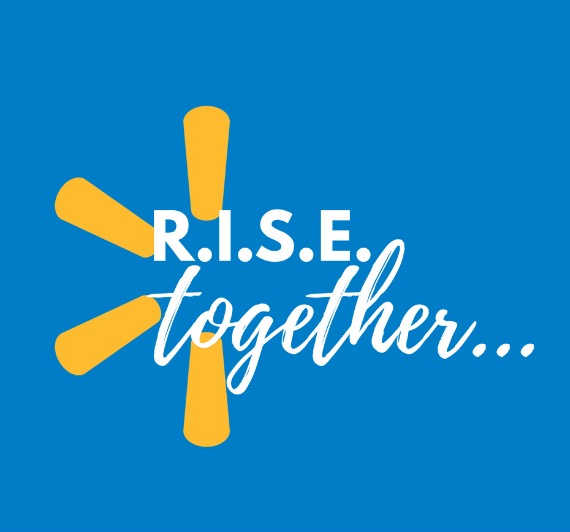 7) RISE Together (With literally no extra time this year, I still felt led to go ahead and start a podcast/show interviewing Walmart associates and discussing leadership lessons from the trenches of retail.)!! 6) #SparkChallenge (No clue where to start this… What started out as an idea really late at night, spawned into a national trend. 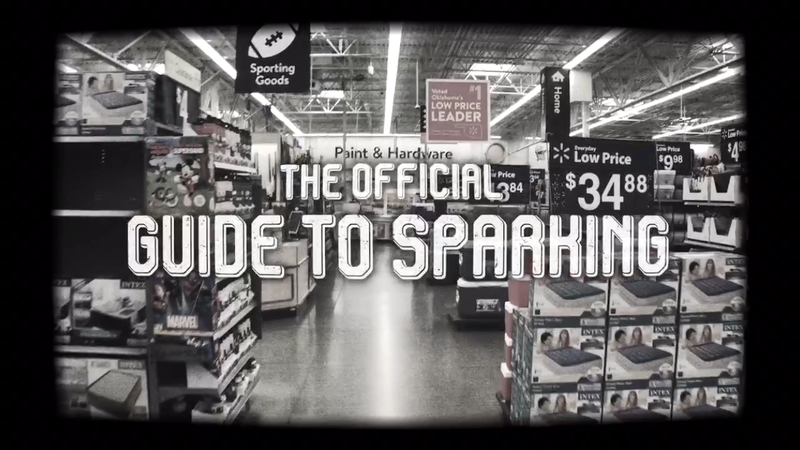 Half a year later and I still receive new Sparking pics daily from literally all over the world)!! 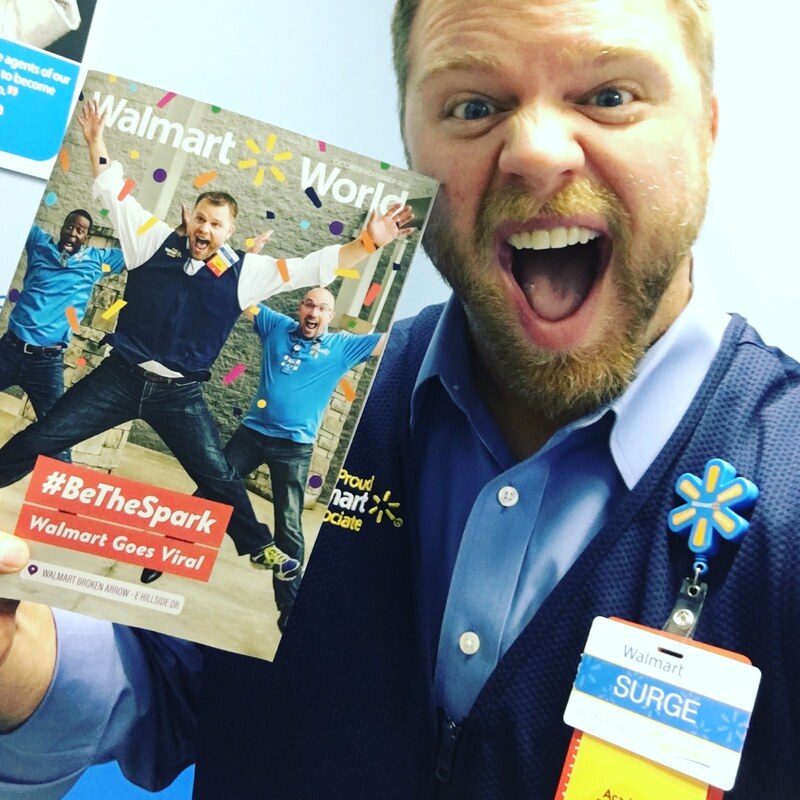 5) Walmart World (Ultimately because of the success of the Spark Challenge, and by meeting some incredible people at exactly the right time, I found myself on the cover of the official Walmart magazine… AHHHHH, I STILL CAN’T BELIEVE IT)!! 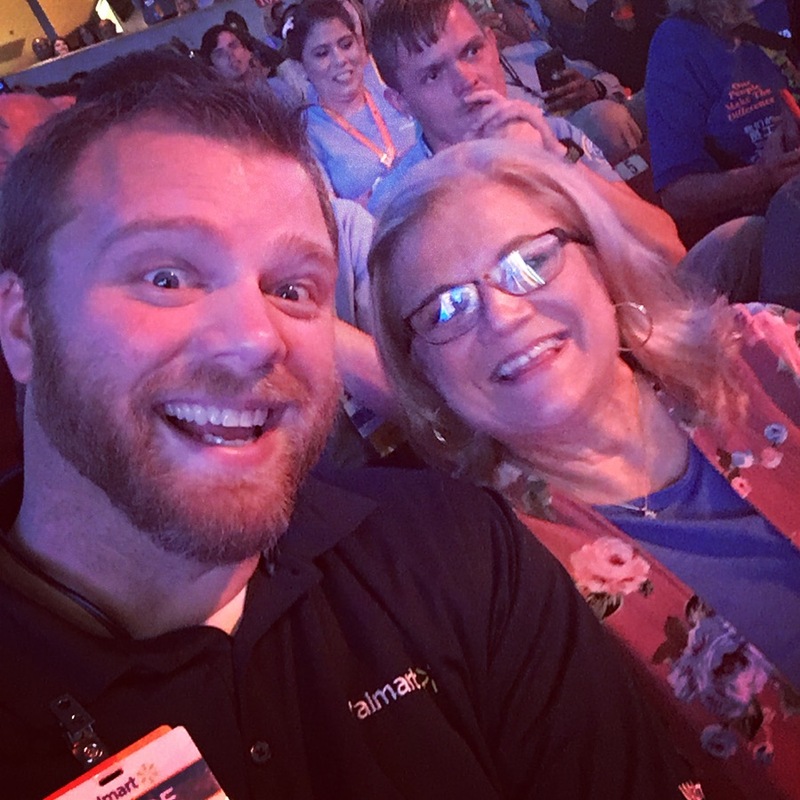 4) Meeting Doug (What started out as a funny social media request turned into a reality… Via the Spark Challenge I had the opportunity to spend one-on-one time with the President & CEO of the largest company in the WORLD: Doug McMillon *Probably one of the nicest men I’ve ever met)!! 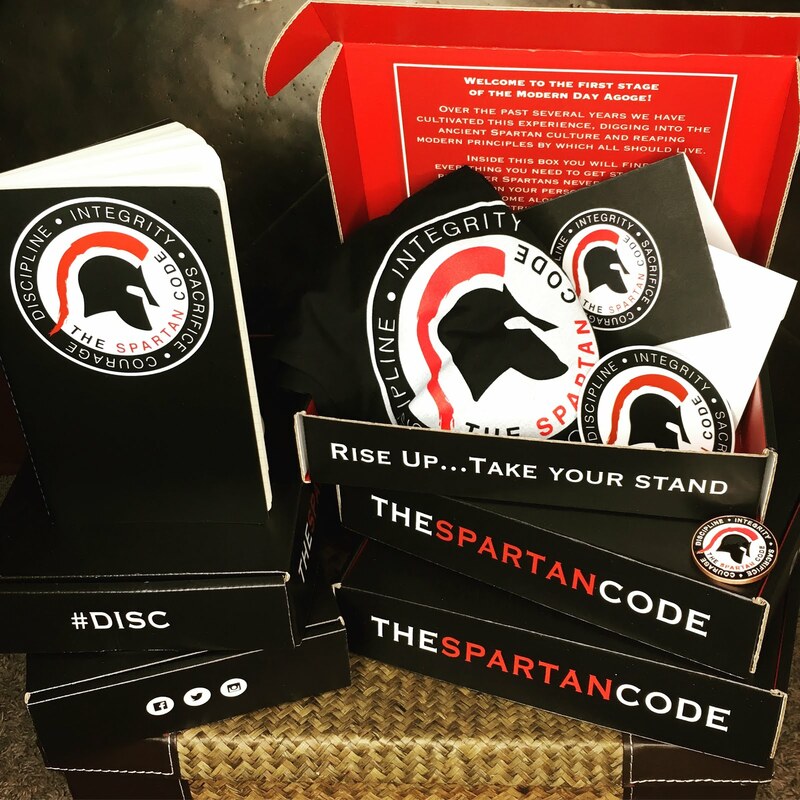 3) Selling The Spartan Code® (Though in some ways this is very hard, it is extremely exciting in several others… 2018 will forever be the year I sold my first company AND the year I partnered with the largest company in the game: SPARTAN *HUGE News coming in 2019)!! 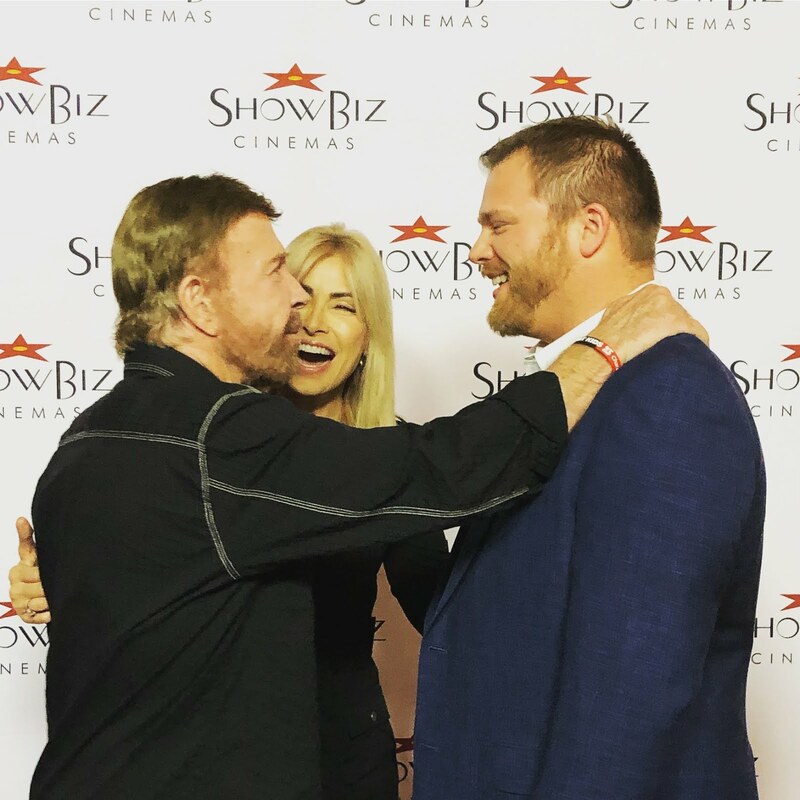 2) My #3 DDW: Shake Chuck Norris’ Hand (Out of over two hundred DDWs on my list, “Chuck Norris” is the only one that requires meeting a specific person AND it was literally my number three on the list… I still can’t believe this happened… Shook hands, talked, got a book autographed AND THEN GOT PUT IN A CHOKE HOLD)!! 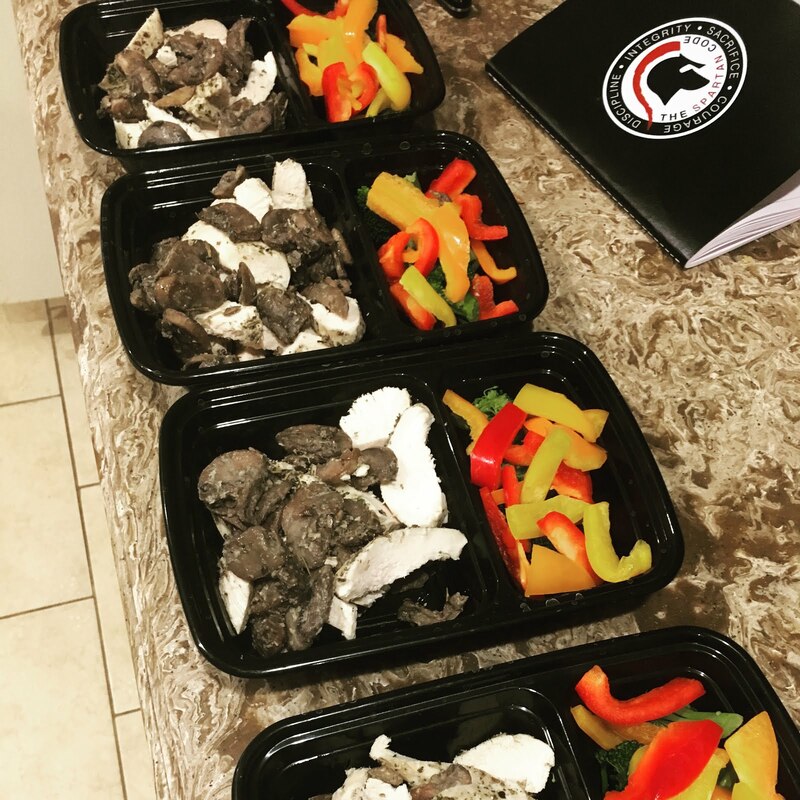 1) My Personal MDA (Trying to decide what was number one this year was ridiculous and honestly the top five are probably all a tie for first but this one was probably the single greatest change I have made in my life to date… 2018 will forever be the year that I got serious, got focused and got it done. 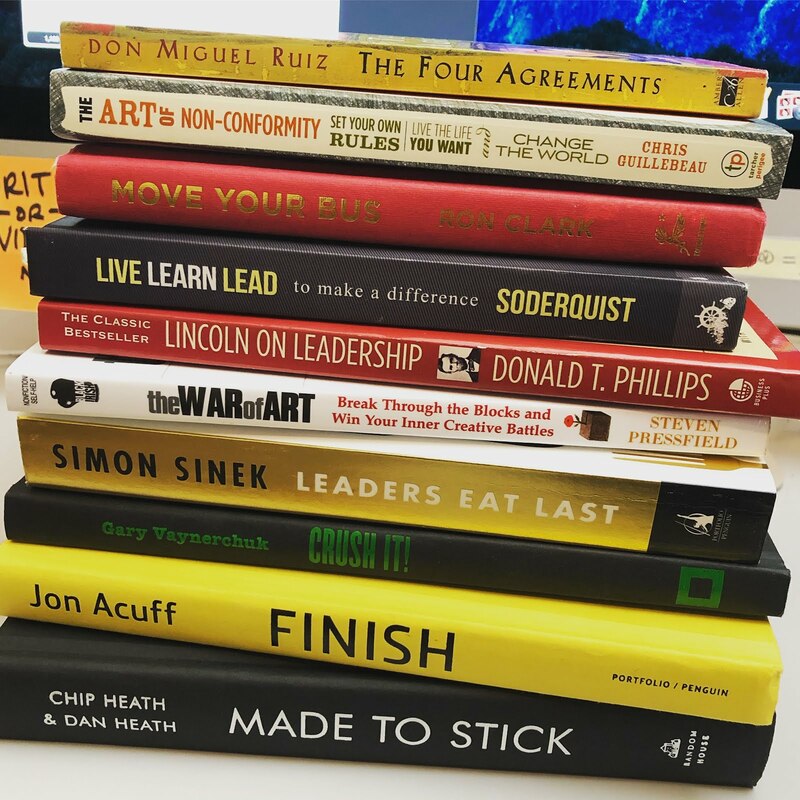 This will be its own blog soon and honestly a whole talking series in 2019 but to give a you a quick recap: I made four new goals each quarter based on my core principles… Discipline, Integrity, Sacrifice and Courage. I lost weight, reconnected with God, payed off debt, read 50+ books, wrote my own book, learned to align myself each day and so much more… I’m not done though, get ready 2019)!! 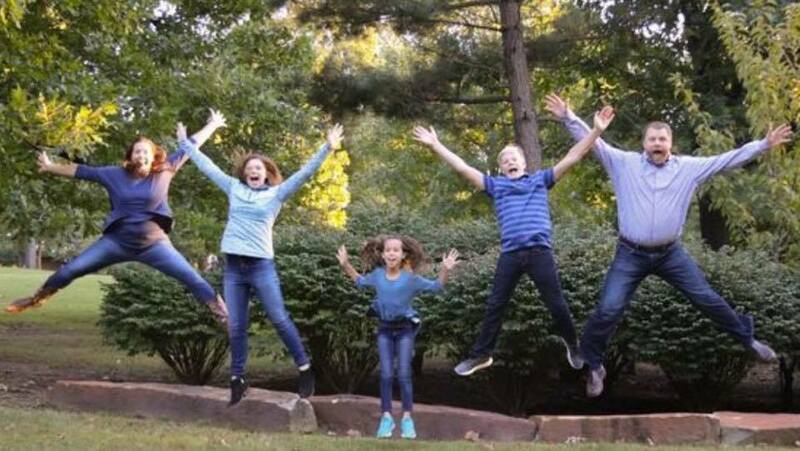 As you can see… This year turned out even bigger than I could have ever planned and because of that, my hope and prayer for the upcoming year is to be content with each season by learning to celebrate the process. May I learn new things about my wife this year… may I be ever more present with my kids and look for one-on-one opportunities… may I continue learning and try to find ways to support others in their dreams… may I focus on developing new habits that help me move closer to my longterm goals and most importantly, may I learn to celebrate it all!! *Catch me on social media: Facebook, Twitter, Instagram and LinkedIn or, as always, at my website: SurgeLeadership.net!! **As promised at the beginning… Here’s the past seven years if you’re actually interested: 2011, 2012, 2013, 2014, 2015, 2016 and 2017! !